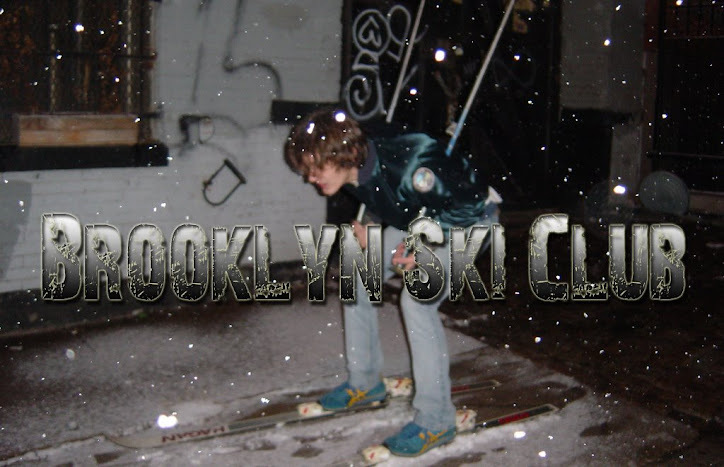 Brooklyn Ski Club: Happy Festivus! Today is the greatest of holidays. Yes, Festivus is upon us. So break out the aluminum pole, and air your grievances. Remember it's not over until the feats of strength - try and pin me. Here are some Festivus E-Cards to get you in the spirit.